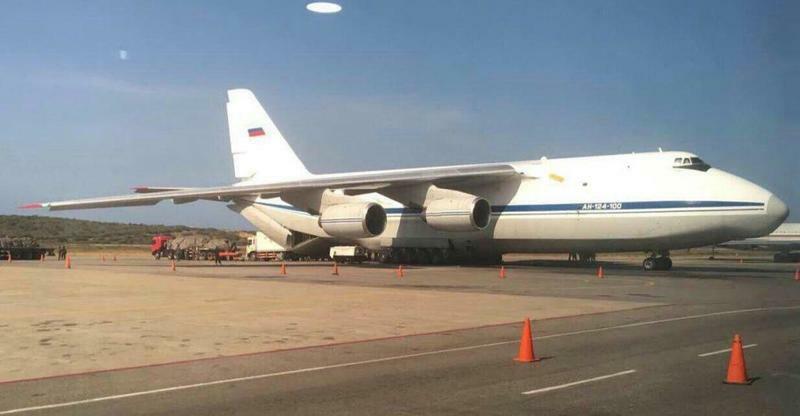 Less than one day after two Russian Air Force planes landed in Venezuela carrying nearly 100 troops and a Russian defense official, a new power outage was detected across the country at 1pm local time, affecting 57% of the country, according to Netblocks - which detects power outage based on internet outages. Today marks the third power outage this month, which began on March 7. In response to the earlier outages, Venezuela's Defense Ministry vowed to deploy armed forces to protect the national electricity system. President Nicolás Maduro blamed Washington for the earlier outages, claiming over Twitter that the Trump administration was engaged in an "electrical war" which was "announced and directed by American imperialism against our people." As we reported earlier, Russian Colonel General Vasily Tonkoshkurov, chief of the Main Staff of the Ground Forces - First Deputy Commander-in-Chief of the Land Forces of Russia, touched down in Venezuela yesterday. A Venezuelan official told AP that the visit was to discuss training, strategy and equipment. 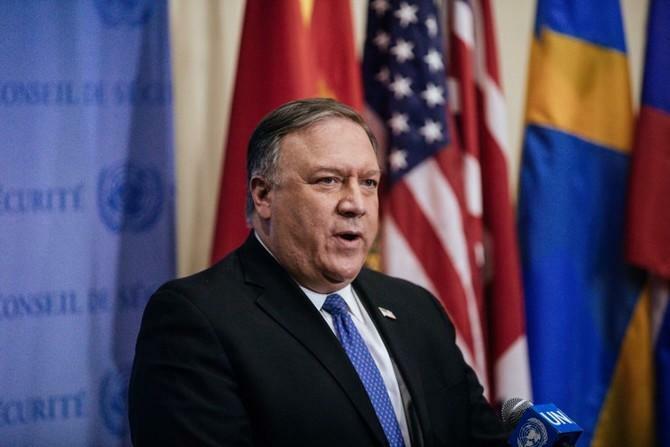 In response to what is now looking like a setup for yet another proxy war, Secretary of State Mike Pompeo called on Russia to "cease its unconstructive behavior."